Let's start this week's link dump with an obvious one. 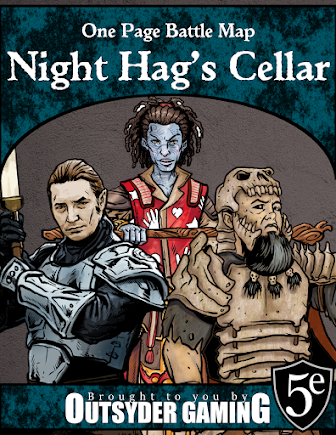 If you haven't been living under a rock, you probably already know that Basic D&D is a free download on the WotC website. Still, it seems wrong not to mention it here. Just click this little link to go check it out. 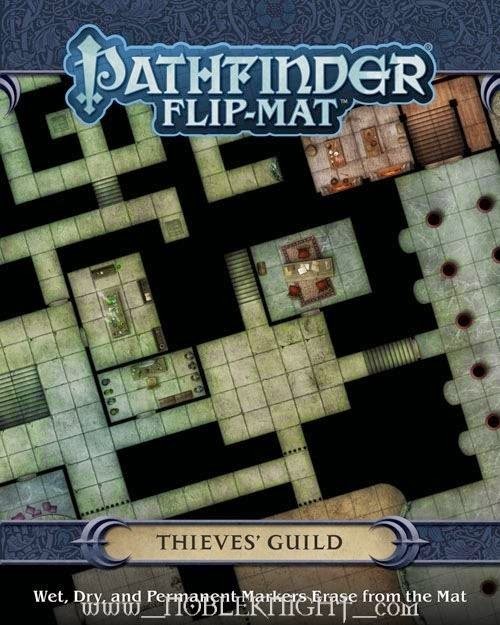 The last few game sessions, I've been using Paizo's Thieves Guild Flip-Mat, and I am very impressed. This battle map is high quality and easy to use. I'd buy the whole line if I wasn't broke as a joke! If you're a fan of the Deck of Many Things, you should at least give Analog Games a look. They've got a deck that sounds pretty amazing. Just remember... no matter how bad your day has been, this guy's was probably worse. How Much is "By the Book"